I have a strange bond with Mego's Action Jackson, I was slightly too young for him when he came out but thanks to my father's business of buying closeouts, I had a small army of them during childhood. Action Jackson became a character actor in my backyard adventures becoming Sinestro, Klingons, Planet of the Apes Astronauts and even Aquaman to me. 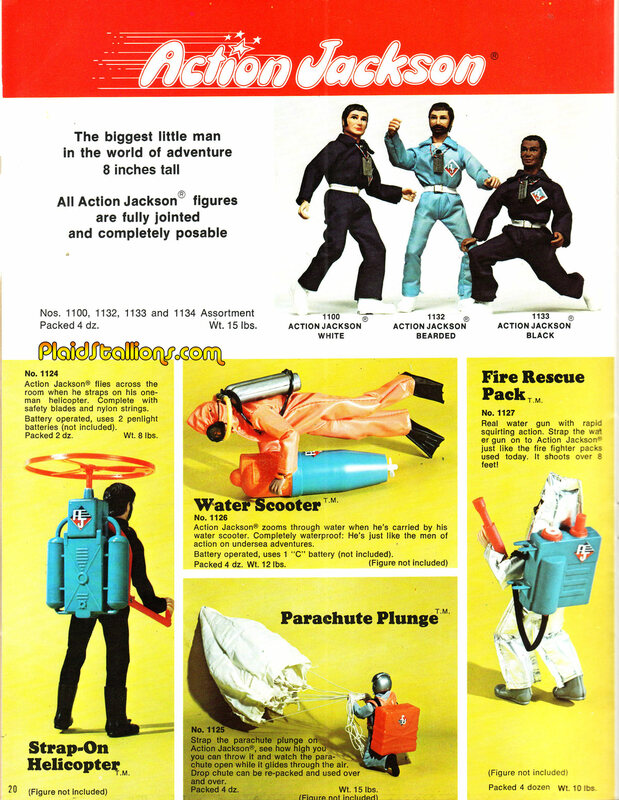 Also, if you invited me to your birthday party in the years between 1975 and 1980, you got an Action Jackson, a scuba set (it was my favourite) and a Mego General Urko doll, you're welcome. 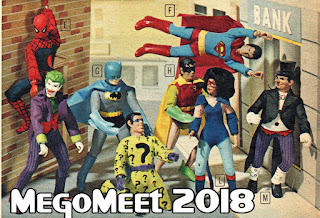 And Hey, the big Mego convention is next weekend. I'll be there at the front desk, come say hi! "White," "Bearded," and "Black." They really went all out on those character names. What's the difference between this guy and Super Joe? Daddy's Girls swing into spring!